maCares is holding a Spring Yankee Candle® Fundraiser and we need your help sharing our event! We are raising funds for our initiatives like our Service Dog Support Program for veterans with PTSD and/or Traumatic Brain Injury as well as children and adults with neurological, physical, and/or medical challenges. We also are raising money to cover the cost of emergency veterinary care for rescued animals who are sick or injured. Our nonprofit earns 40% of every dollar you spend!!! 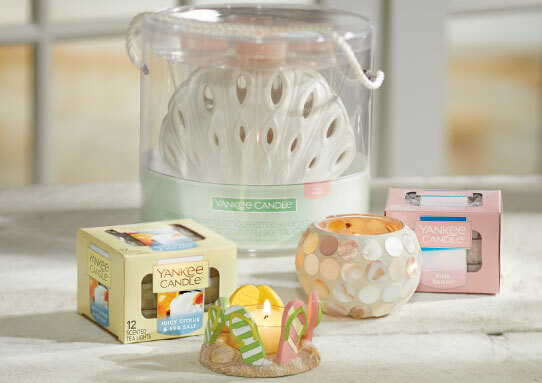 Simply click the below link to see the exciting collection of America’s Best Loved Candles™, candle accessories, flameless fragrance and assorted gift wrap. Shop online 24 hours a day, 7 days a week – everything is shipped directly to you. If you don’t click on the link listed above, please enter our Group Number 990098386 in order for maCares to receive credit. Our online fundraiser will be available thru July 9th. Please help maCares by placing your order before the end of our sale.